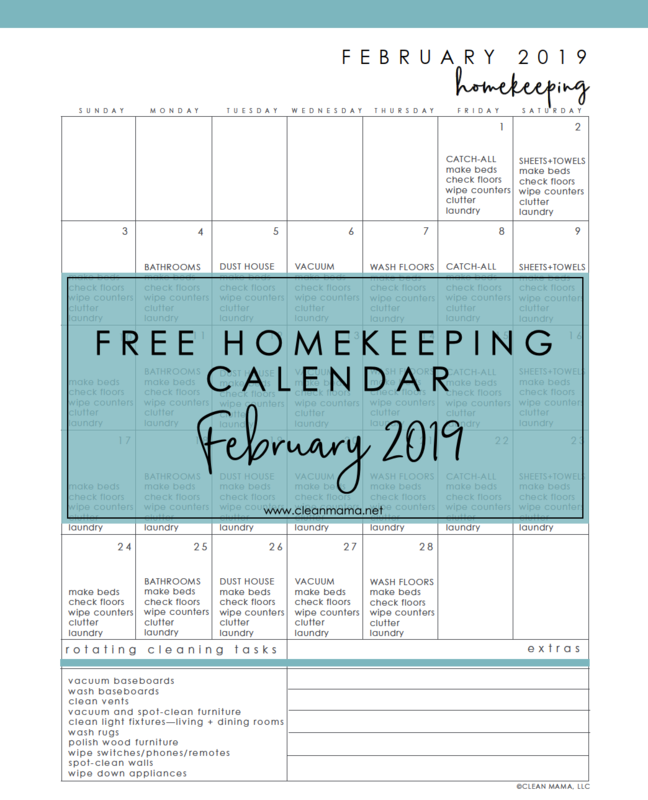 Well friends, it’s almost February and that means that it’s time for February’s Homekeeping Calendar! 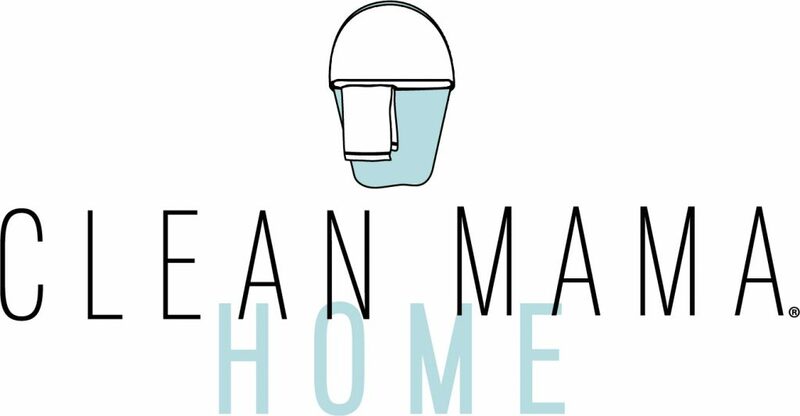 February is the perfect time to get a cleaning routine in order, find some new and workable solutions for organizing, hold yourself accountable, and get your home in a routine that works for you and your family. 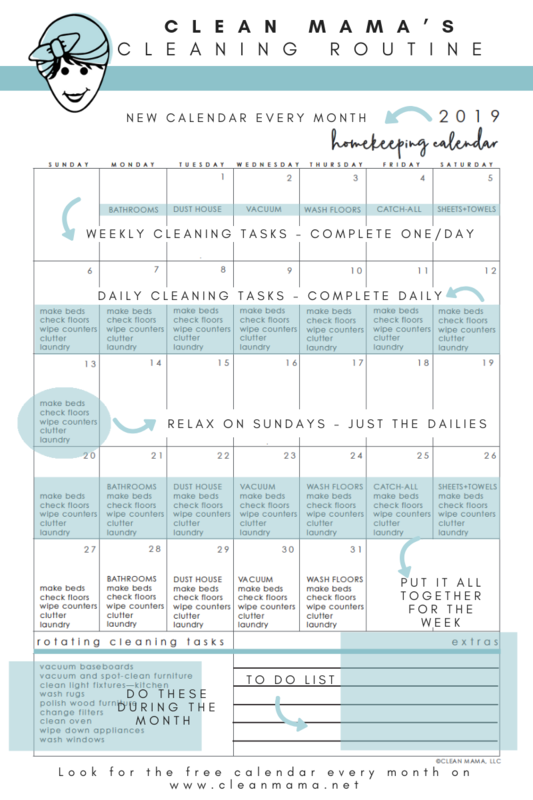 Read on, grab the FREE calendar for FEBRUARY 2019 and get ready to see how doing a little bit everyday really is the secret to a clean house. 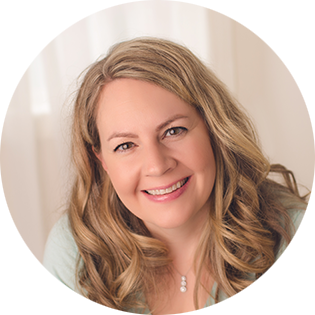 QUICK TIP: Have a planner? Simply resize the pdf when you go to print it in your printer preferences. Subscribe in the sidebar for motivational posts and tips to keep up with the daily and weekly tasks. 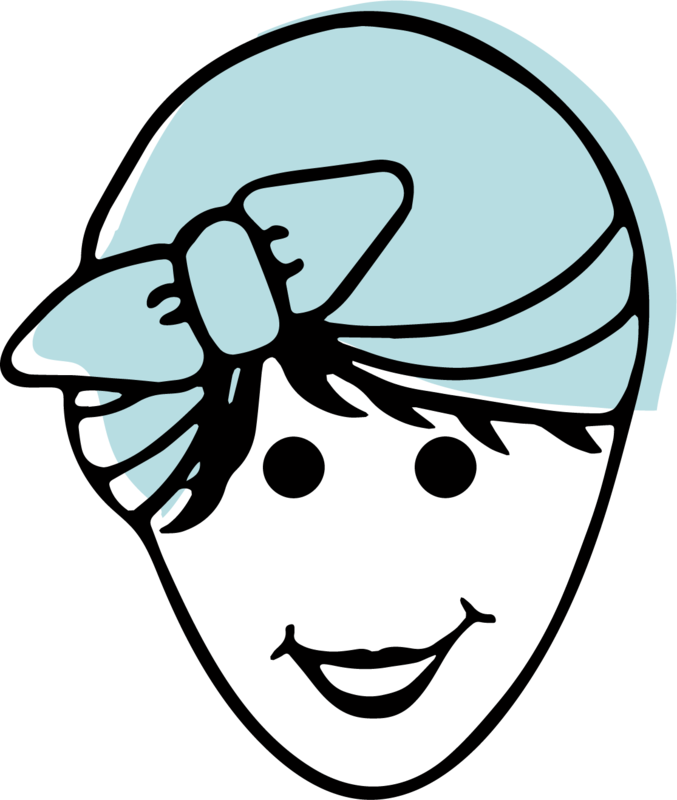 Join my private Facebook group too called Homekeeping Society (just ask to join and I’ll add you) – it’s great for support and to meet others that are following along with my cleaning routine. 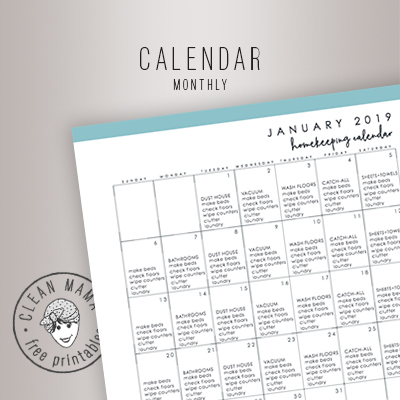 Go here to grab your FREE calendar for February 2019! 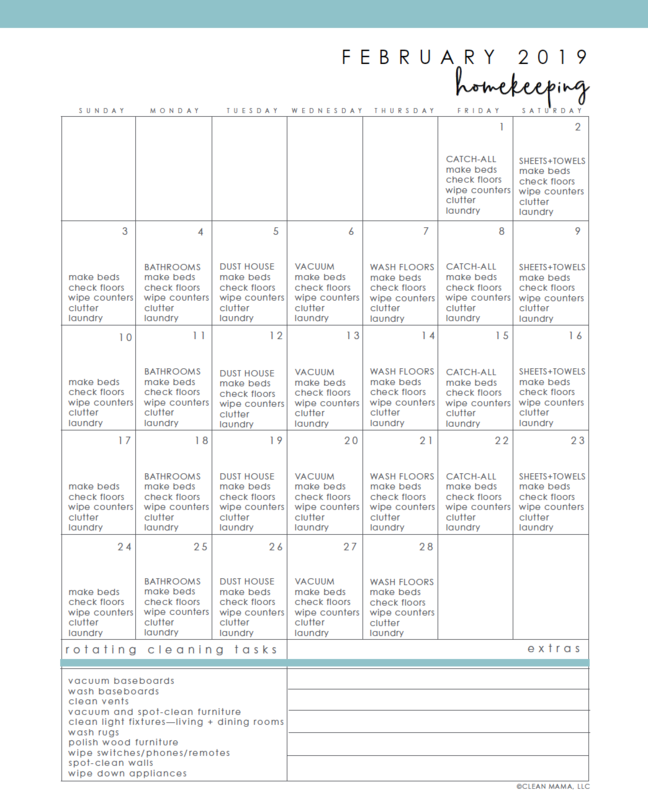 If you love this format, check out Homekeeping Society – it’s how I get things done and stay on top of the dailies in just minutes a day! Try it out with the coupon code 5OFF for $5 off your first month! Homkeeping Society is the perfect way to turn that overwhelmed feeling into one of accomplishment. You’ll see how simple it can be to keep up with all that goes into keeping a home when you don’t have to think about what needs to be done. I’ve been trying to sign up for the printables, but nothing seems to work. Please help! !